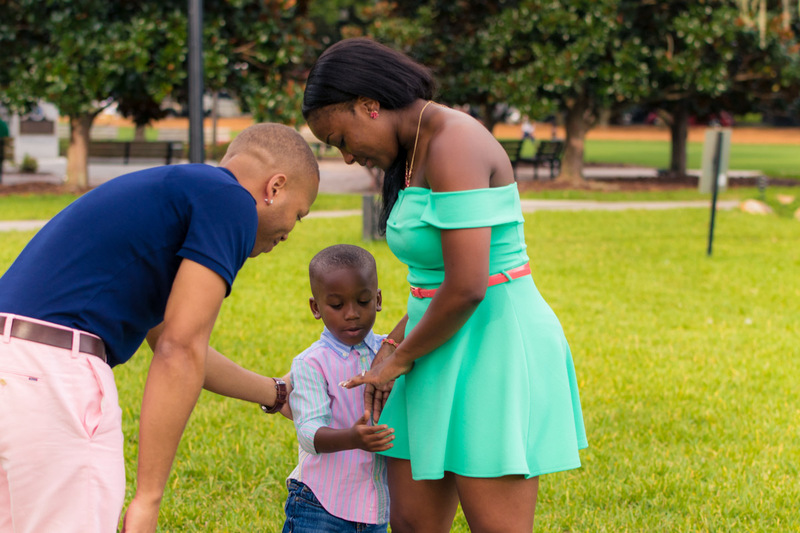 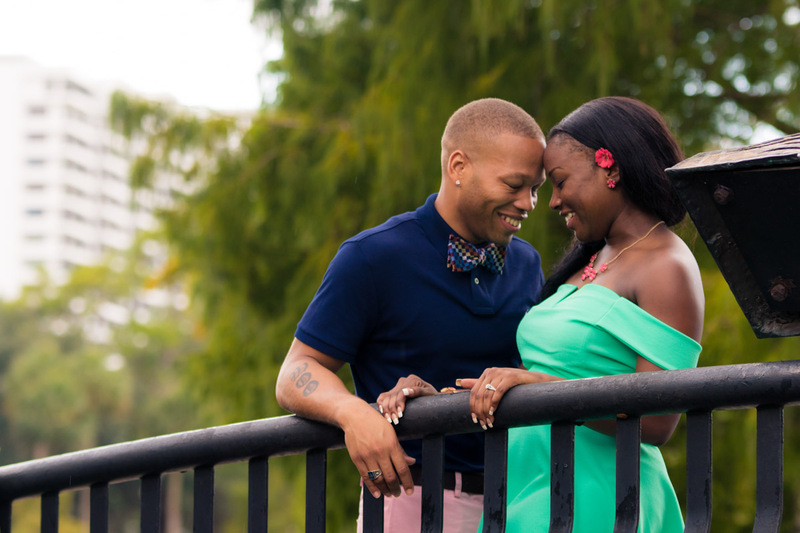 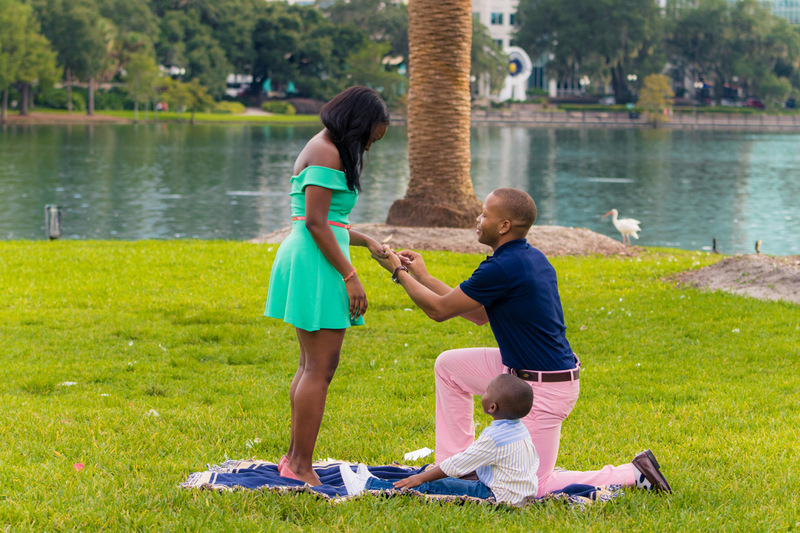 I was contacted by Dave to do a wonderful surprise proposal at Lake Eola and he had planned to propose to Rikki with his beautiful son by his side! 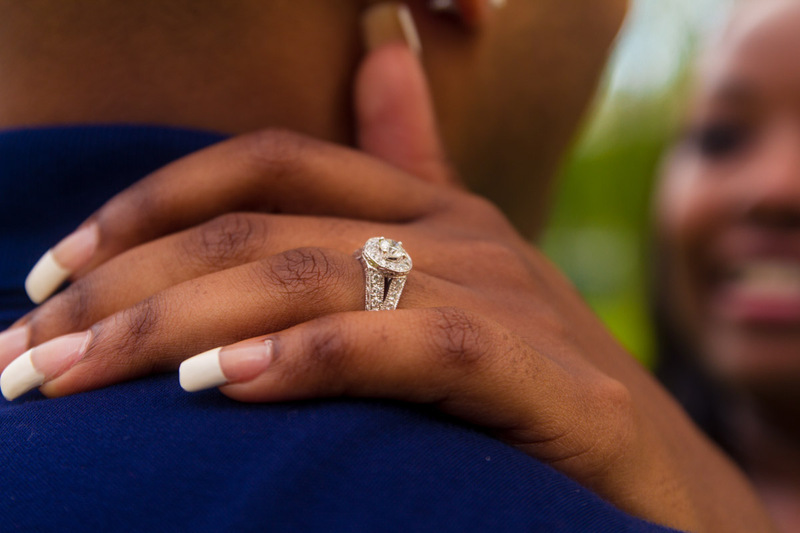 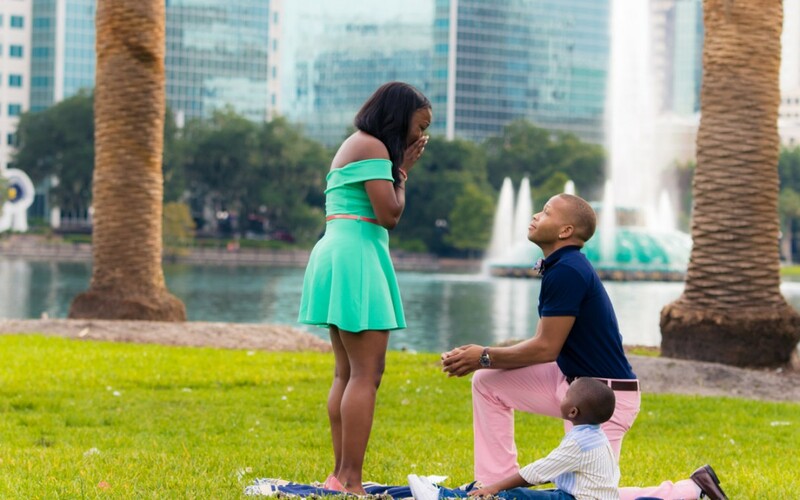 When I do surprise proposals I always plan it out either by sending pictures or meeting up with them earlier prior to the proposal! 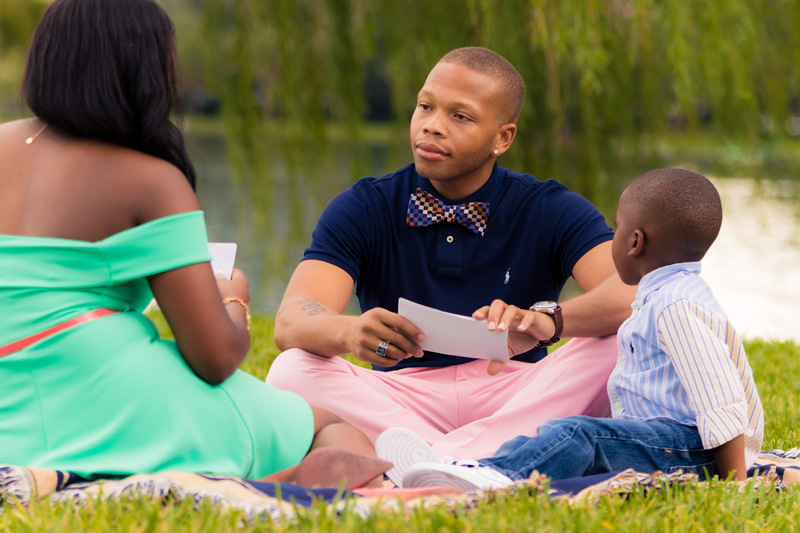 How we planned this proposal was to pose as if we were doing portraits and then they both would read off question cards. 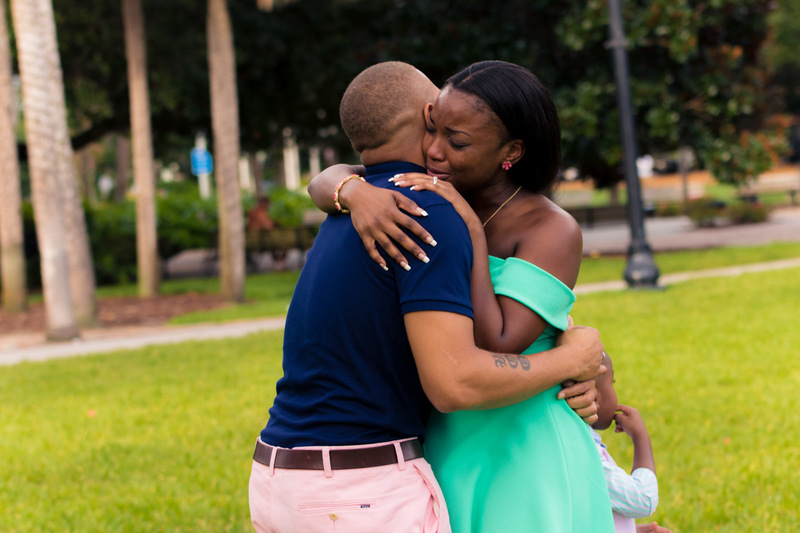 She had no clue what would happen though! 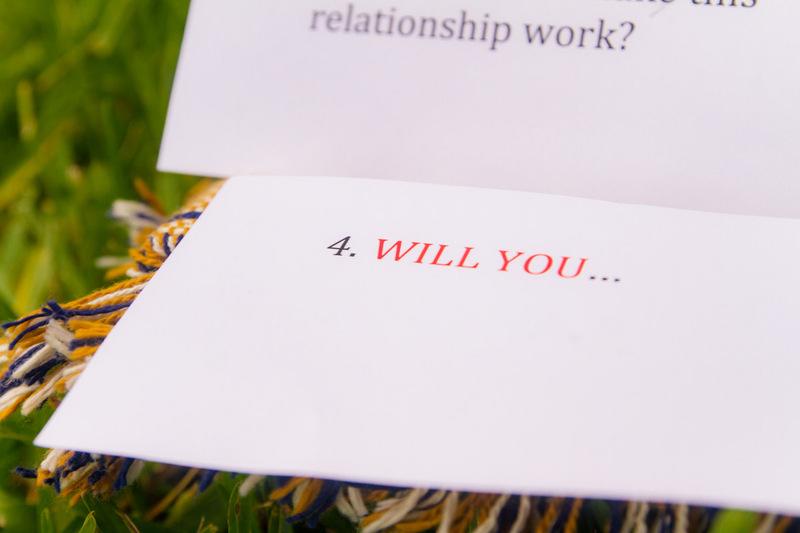 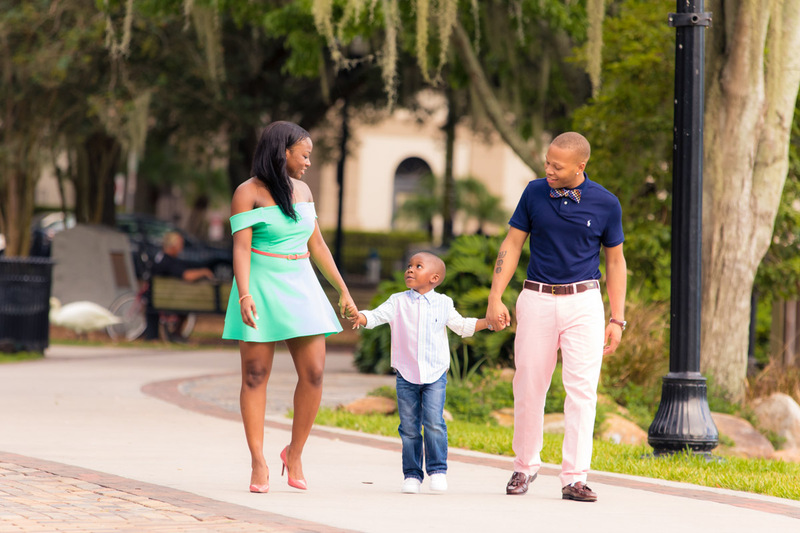 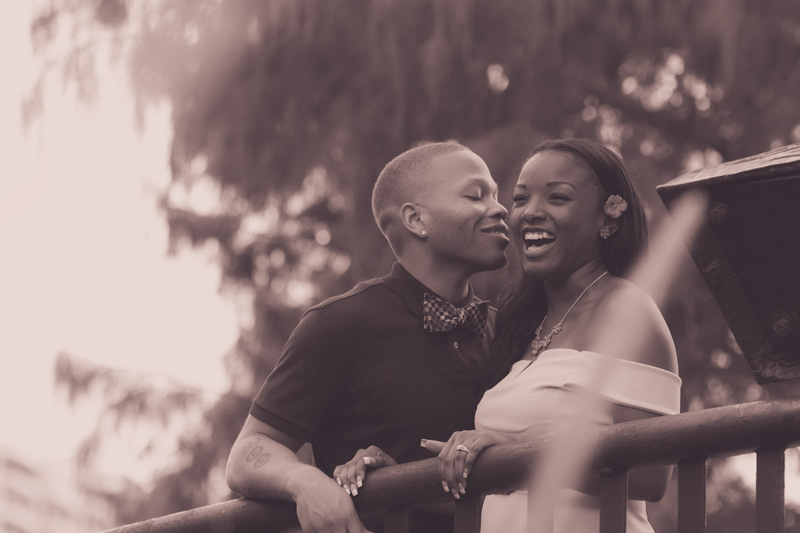 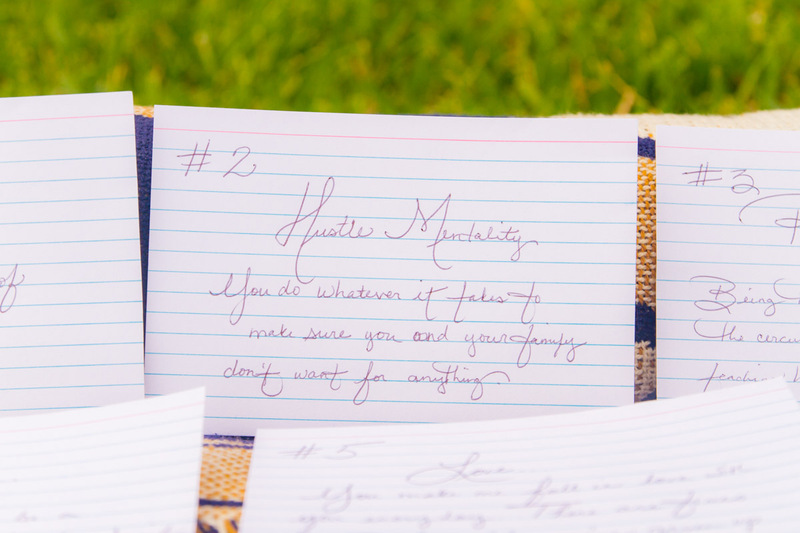 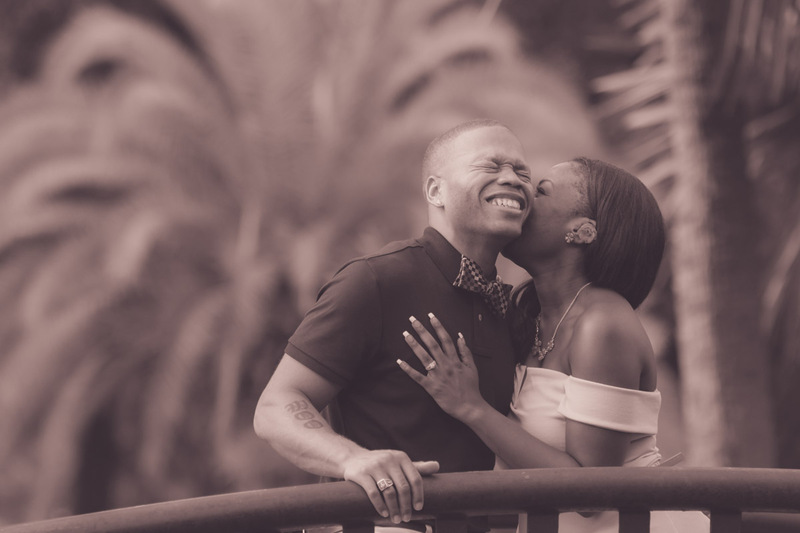 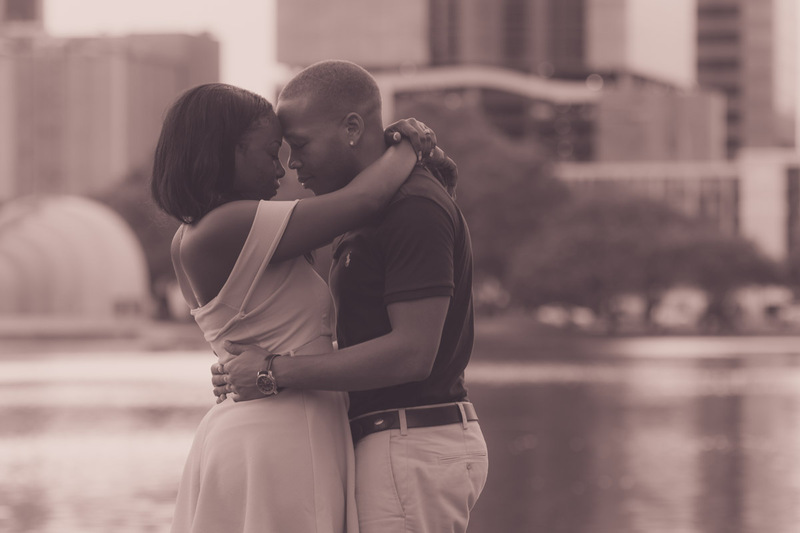 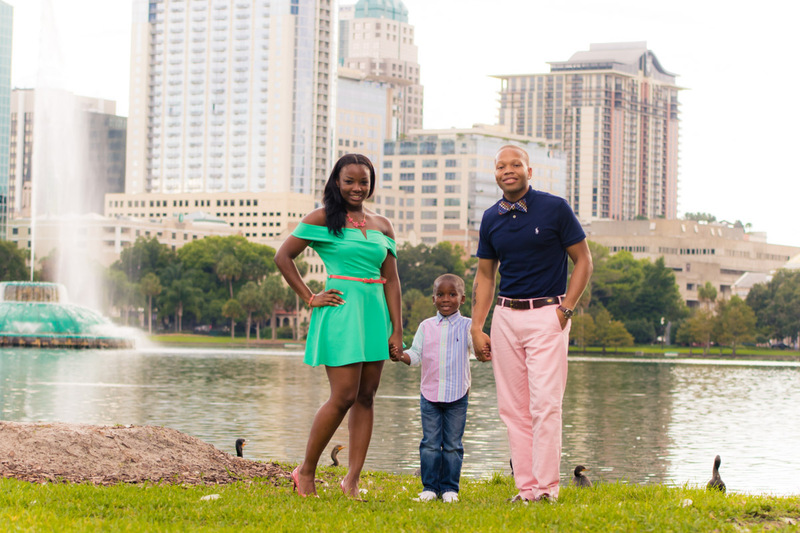 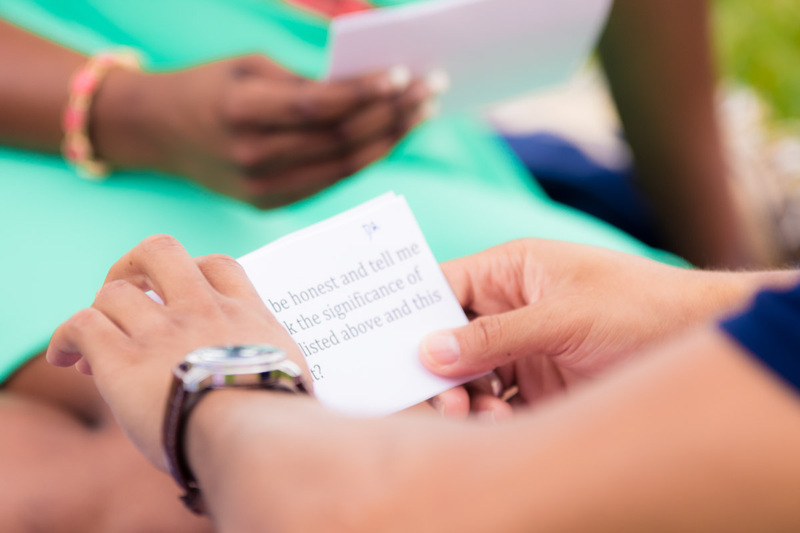 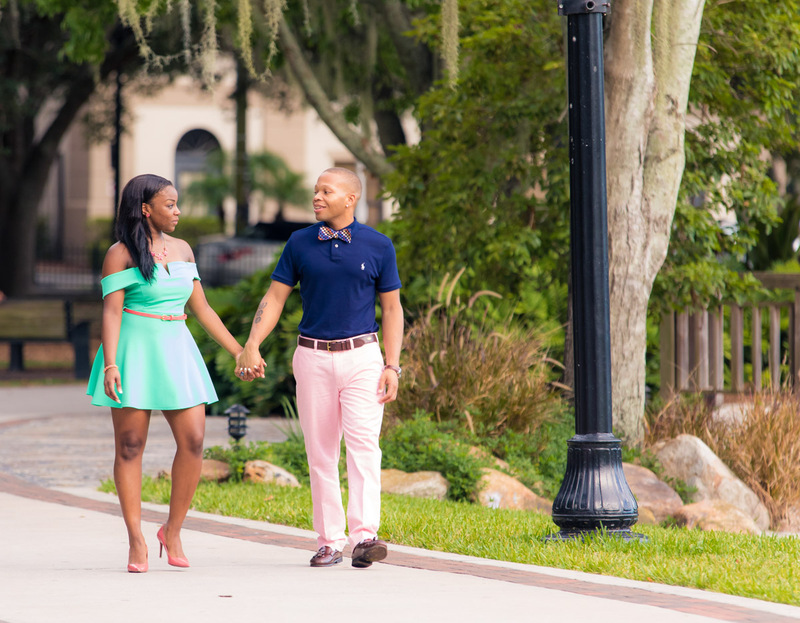 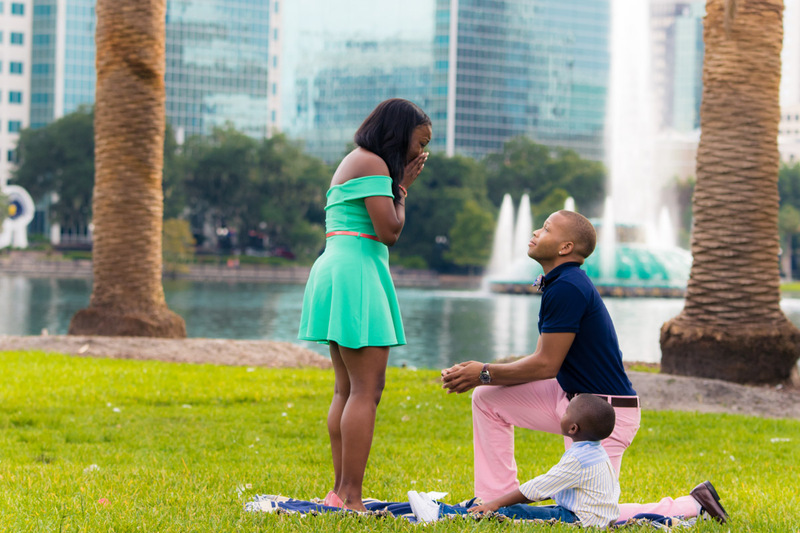 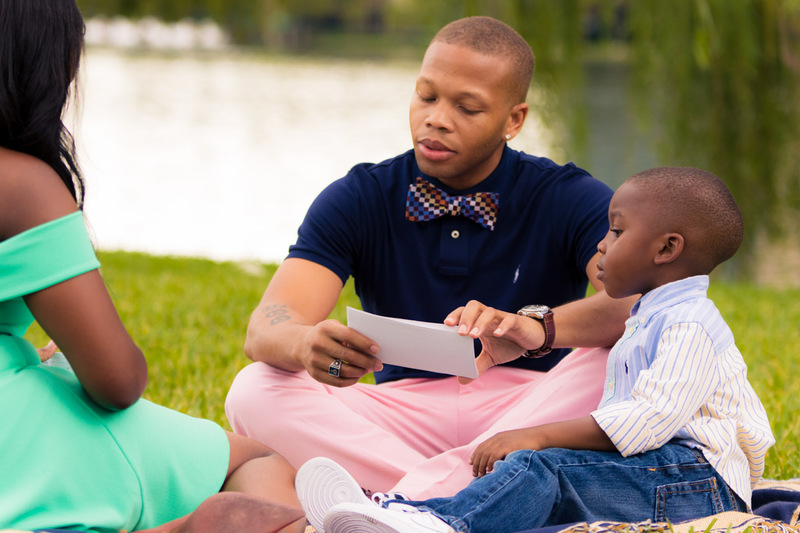 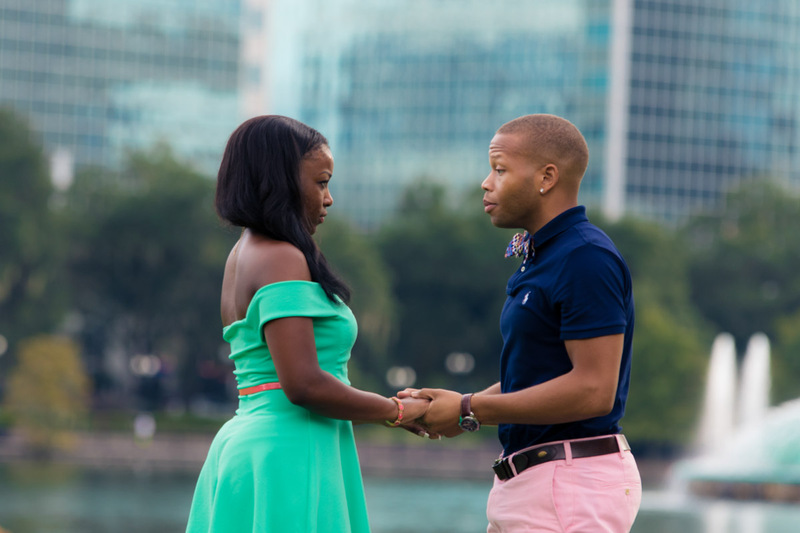 After reading those cards he proposed with the amazing backdrop of the iconic Lake Eola Fountain with their son looking at them which made an amazing image that to this day they cherish! 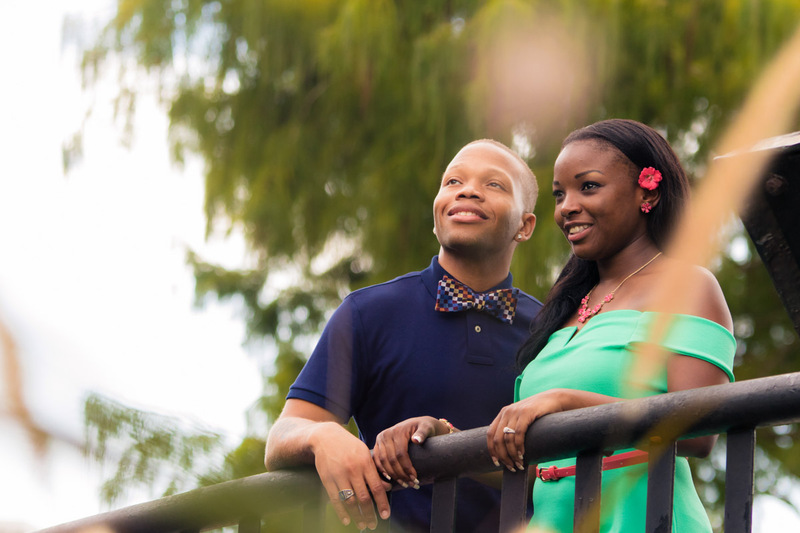 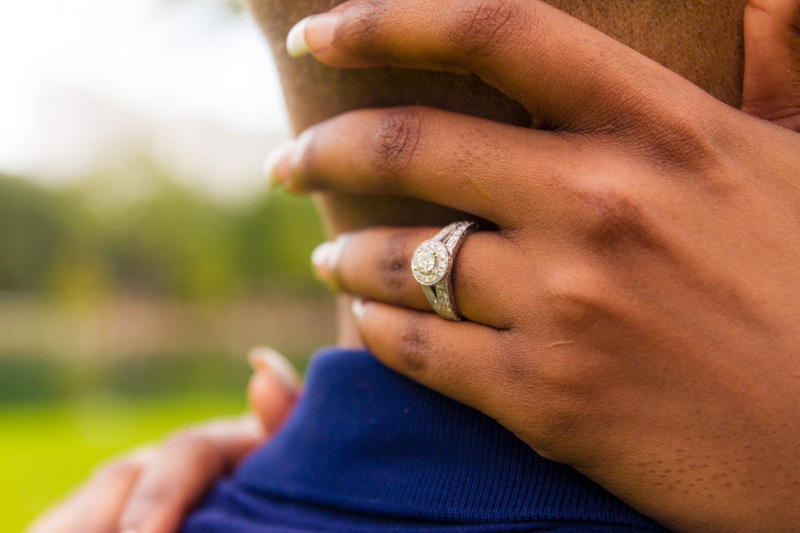 After the proposal we proceeded to take more portraits in this beautiful park! 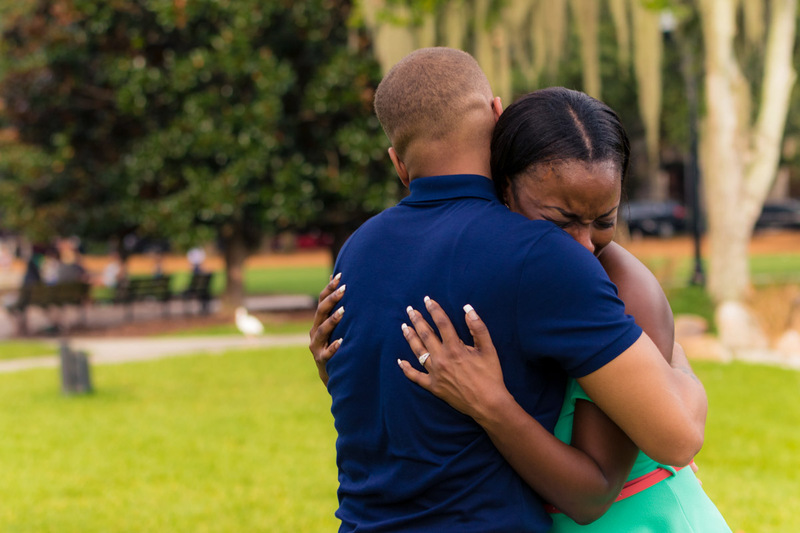 Well without further a due enjoy Dave and Rikki’s Surprise Proposal!